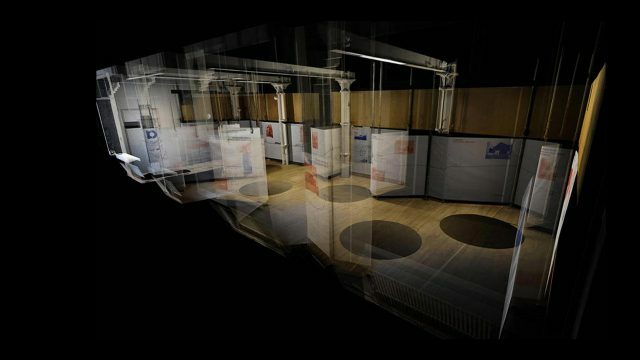 NEX have been longlisted for the UK Young Architect of the Year 2011. The award is supported by Buidling Design and the Architecture Foundation. Some of our recent work is on show at the Architecture Foundation building in London from 04-24 November. background scan image of show is courtesy of ScanLab. More here.